Brain Fog, Low Energy and Pain using a Revolutionary ALL Natural Healing Program so that they can enjoy their active family and work life without the reliance of pills or insurance. Schedule a FREE Consult and we will figure out what’s causing your pain/problem and give you the best solution. Check out this video of one of our Members Freezing. 1) Who developed this technology? 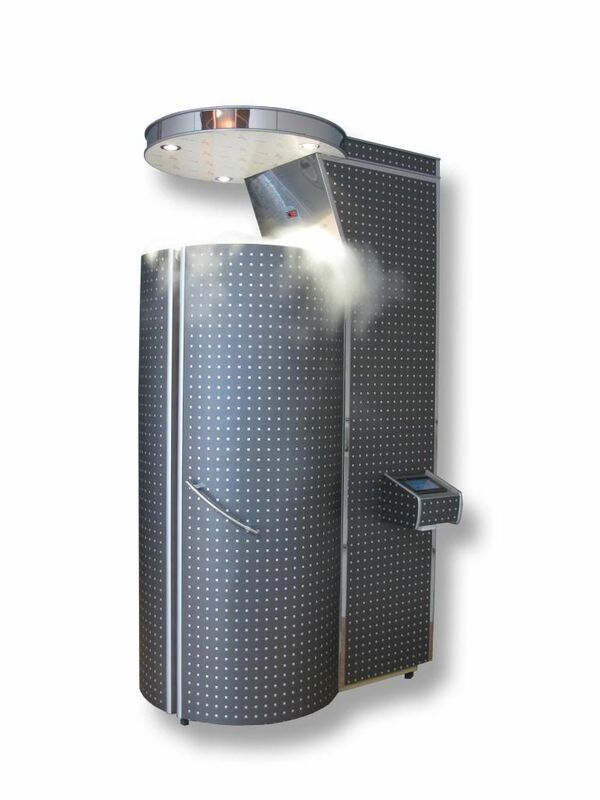 2) When was whole body cryotherapy developed? Whole body cryotherapy has been used in Europe and Japan for more than three decades. 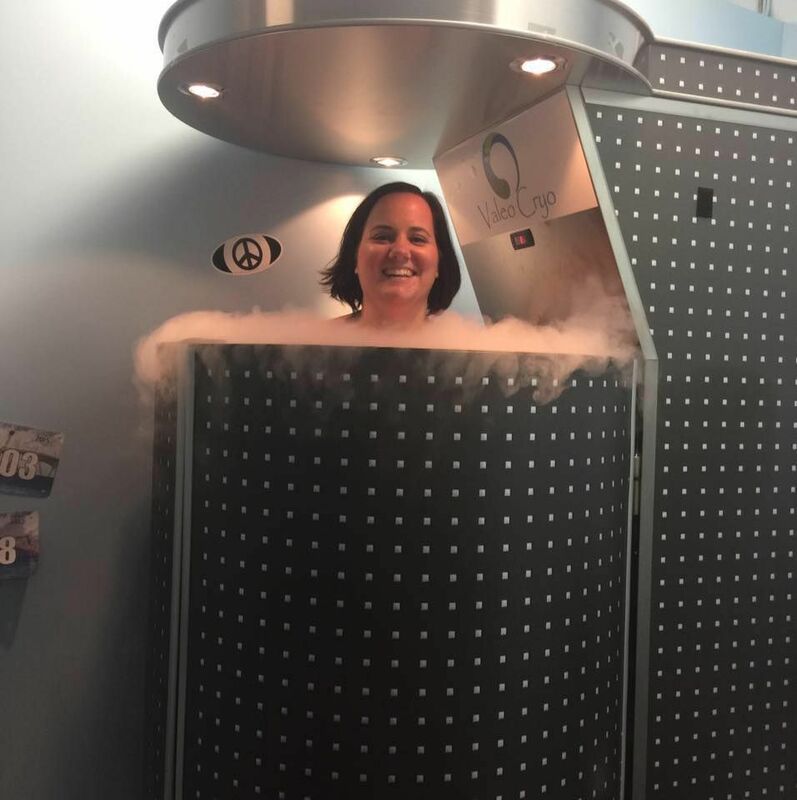 Multiple research studies have been published in medical journals about the effects of whole body cryotherapy, and in many European countries the treatments are covered by medical insurance policies. The Cryosauna uses gasiform nitrogen to lower the client’s skin surface temperature by 30-50 degrees Fahrenheit over a period of two-three minutes. The skin reacts to the cold and sends messages to the brain that acts as a stimulant to the regulatory functions of the body. It produces the scanning of all areas that may not be working to their fullest potential. The skin exposure to the extreme temperatures also triggers the release of anti-inflammatory molecules and endorphins. Yes. Single person direct injection and multi-person walk-in cryochambers have been used for the past 30+ years without any severe adverse reaction ever recorded. Problems have only arisen if a client steps into the machine with wet clothing, especially wet socks, as water will freeze immediately at these temperatures. The advantage of the single person chambers is that lower temperatures can be achieved. Most studies and publications have been done with this type of chamber. The nitrogen being used to cool these chambers is the same nitrogen that makes up the air we breathe (actually 78% of it). In either type of chamber, the client breathes room-air. In the single person chamber, the operator raises the platform the client stands on up so that the head is above the heavier nitrogen vapors. Here, the client breathes normal room-air. In a recent safety evaluation, we have used a pulse oximeter to record blood oxygen saturation in more than 30 clients using the single person chamber and found no drop in blood oxygen saturation throughout the treatment. For added safety, chambers are also equipped with an oxygen monitor. In order to protect the more temperature sensitive tissues such as hands and feet, clients wear dry socks, slippers, and gloves, which we provide. Before entering the Cryosauna, clients are required to dress in protective clothing composed of cotton socks, cotton underwear (for men), and gloves. The treatment is of short duration (2-3 minutes), and the cold is ‘dry’, so it is very tolerable. Towards the end of the treatment, you may get a ‘pins and needles’ sensation, which disappears immediately after the treatment. 6) How do I feel after the treatment? 7) How many treatments should I do? 8) Can I catch a cold because of this procedure? 9) Do I have to take a shower before or after? 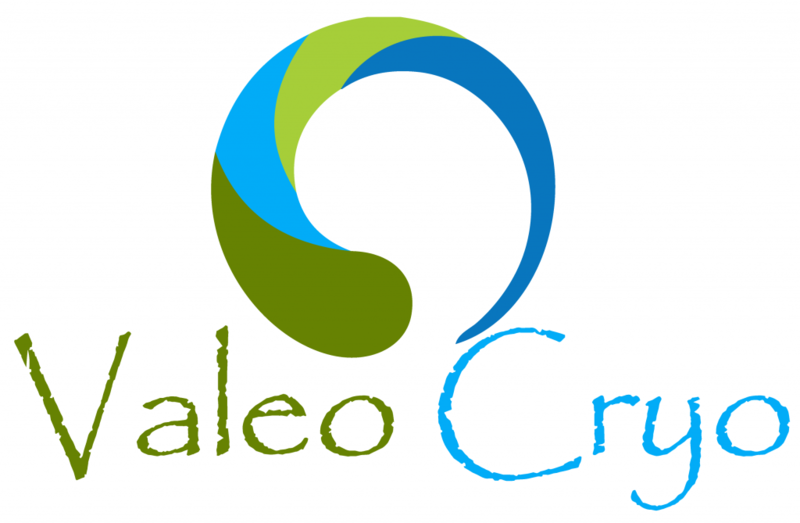 10) Who should not use whole body cryotherapy? The following conditions are contraindications to whole body cryotherapy: Pregnancy, severe Hypertension (BP> 180/100), acute or recent myocardial infarction, unstable angina pectoris, arrhythmia, symptomatic cardiovascular disease, cardiac pacemaker, peripheral arterial occlusive disease, venous thrombosis, acute or recent cerebrovascular accident, uncontrolled seizures, Raynaud’s Syndrome, fever, tumor disease, symptomatic lung disorders, bleeding disorders, severe anemia, infection, claustrophobia, cold allergy, age less than 18 years (parental consent to treatment needed), acute kidney and urinary tract diseases. 11) What are the risks of whole body cryotherapy? Whole body cryohtherapy is very well tolerated and has minimal risks: Fluctuations in blood pressure during the procedure by up to 10 points systolically (this effect reverses after the end of the procedure, as peripheral circulation returns to normal), allergic reaction to extreme cold (rare), claustrophobia, redness, and skin burns (only if exposed to low temperatures longer than recommended).